You must have a plan if you want to make money with article marketing through internet. So, what is the plan and what do you wish to achieve exactly? Actually earning money from internet is not too much hard and not so much easy, but it needs proper terms and patience, and these are things every blogger and SEO experts should have. 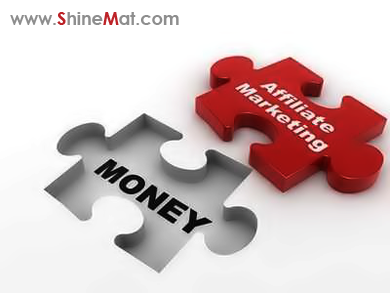 Affiliate program is a cool idea to earn some extra cash. First you must select what types of article you will promote, affiliate product/ reviews or your own unique contents? When you select a product for marketing, you need to send visitors to your content page. For traffic sending, there are huge ways available. However, Article marketing is an amazing way if you don’t want to spend money for any types of advertising. Just write unique and quality articles for readers to learn or get some important information. Don’t forget to link with proper keywords to company’s website so that you can make quality sales. Remember no visitors, no sales. So it is very important to send decent traffic to your affiliate sales page. You can send people to your sales website by writing awesome articles and this is an effective way. What you say? ■ Try to write short articles (around 500 -600 words), if you do that people will love to read it and they can easily find your link and they will click. This will increase your sales. A big article does not make people attractive. ■ Keywords are so important part. Research your targeted keywords and put high global searched keywords to get well traffic. As I say always, use Google keyword tool to analyze proper keywords in your niche. Don’t use wrong keywords, high competition and low searched terms. This will drop you down. ■ Select right article directory and category to get right benefit. Only top article directories can give you huge amount of traffic. So, huge traffic means, better sales. It is pretty good and smart to submit 5-10 top article directories instead of 100-150. ■ Routine maintaining is a smart way, I trust it. I suggest you to make a schedule for writing. 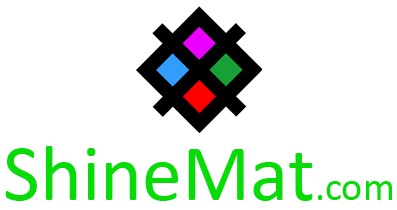 I always write posts in my lovely blog ShineMat at night around 12am to 02 am. Boring time, isn’t it? Ha Ha Ha. Always keep in mind: "Don’t panic. Stick with your preferred thing to get a Successful kiss." Have a nice and happy day.